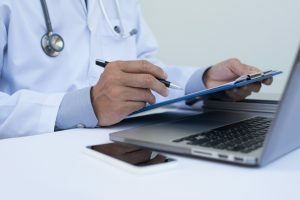 Amidst all the interesting legal and regulatory issues implicated by telemedicine, one issue less discussed is the potential liability exposure associated with telemedicine. Many critics have argued that the nature of how telemedicine services are provided will naturally lead to increased risk for malpractice. Available data does not support the argument—at least not yet. Of the 94,228 total claims in the DSP during the period from 2004-2013, a total of only 196 claims were linked with telephone treatment. 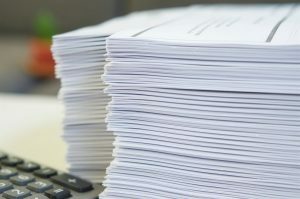 Of those 196 reported claims, 56 resulted in some form of claim payment. The total indemnity loss related to telephone treatment was only $17 million, compared to $8 billion for the total of all MPL losses. Telephone treatment claims represented only about 0.21% of all MPL losses. The average indemnity loss was also lower for telephone treatment at $303,691, compared to $328,815 for all MPL claims within the DSP. Deaths from prescription opioids have more than quadrupled since 1999. 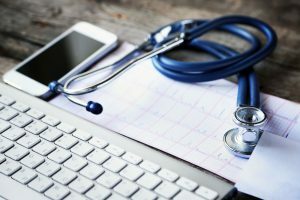 Over the past year, the Federation of State Medical Boards (FSMB) and the American Telemedicine Association (ATA) have published documents regarding telemedicine that shed some new light on how state regulatory bodies view telemedicine. Taken together, the documents are generally cause for optimism underscoring the trend towards greater acceptance of telemedicine—but there are some notes of caution as well. By way of quick background, the FSMB represents 70 state medical and osteopathic boards and helps support member boards around the country. The ATA is the largest telemedicine-focused trade association made up of industry leaders and health care stakeholders.